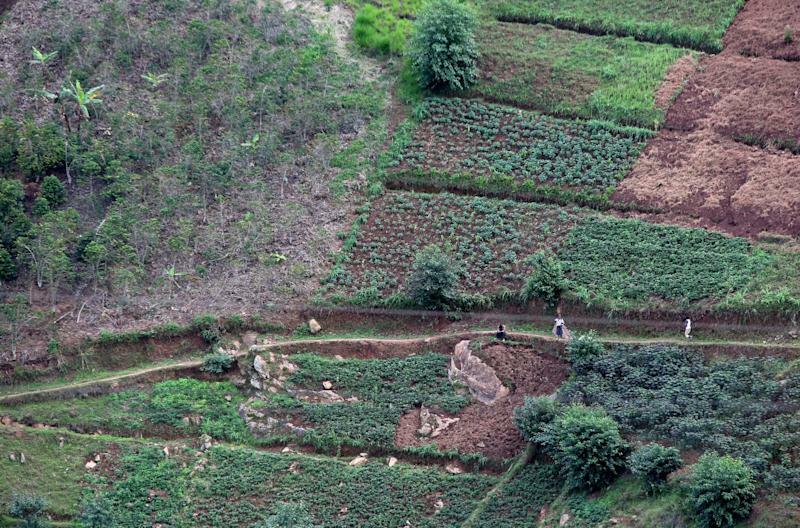 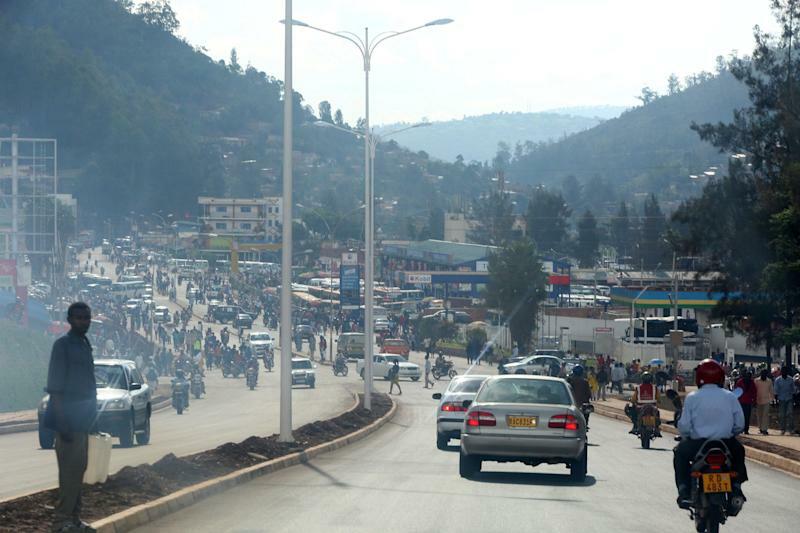 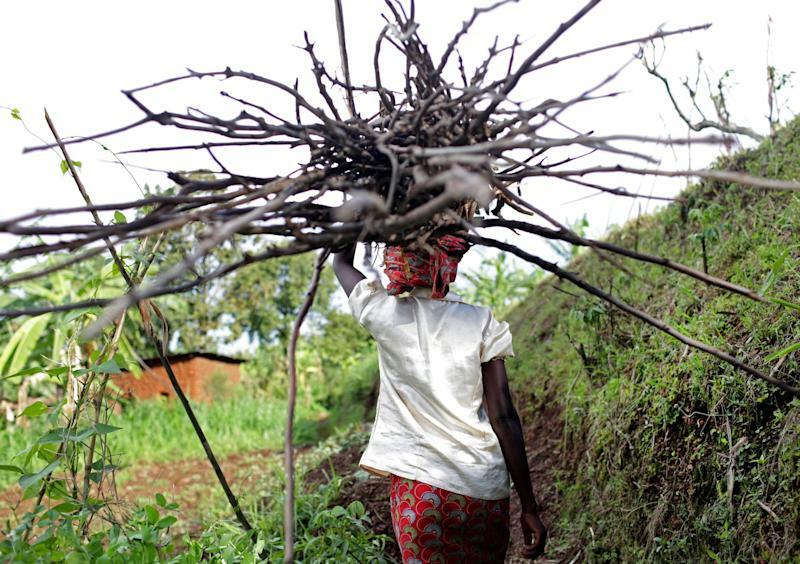 Nearly half of Rwandans live in poverty, relying on small-scale farming for survival and without gas or electricity. 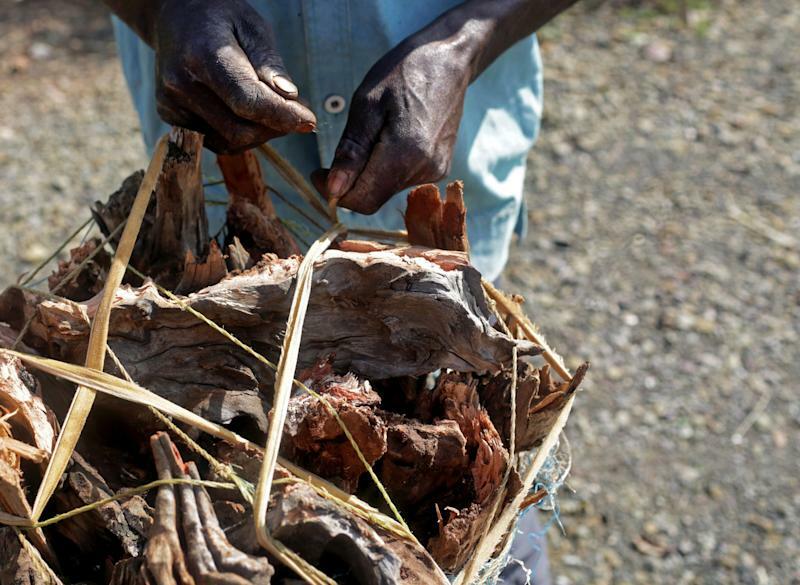 With so many people spending hours foraging for wood for cooking and light, often damaging their eyes, lungs, forests and the atmosphere, a little inventiveness helps. 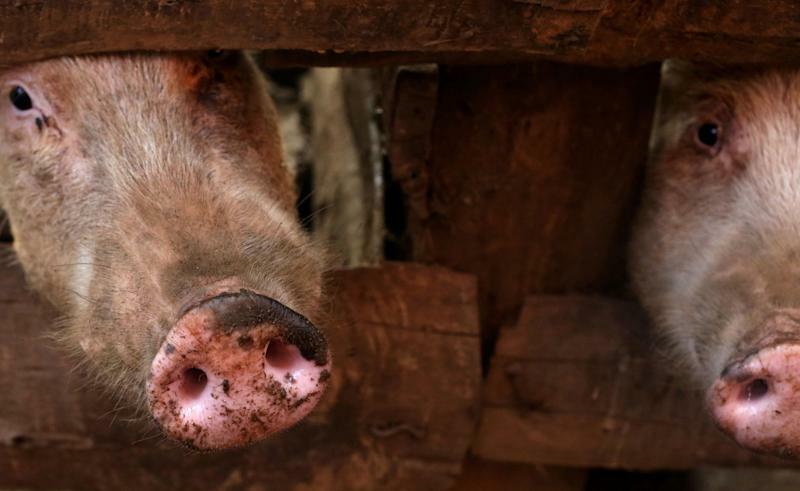 Enter cows and pigs — not just as a source of food but also for the heat needed to cook them. 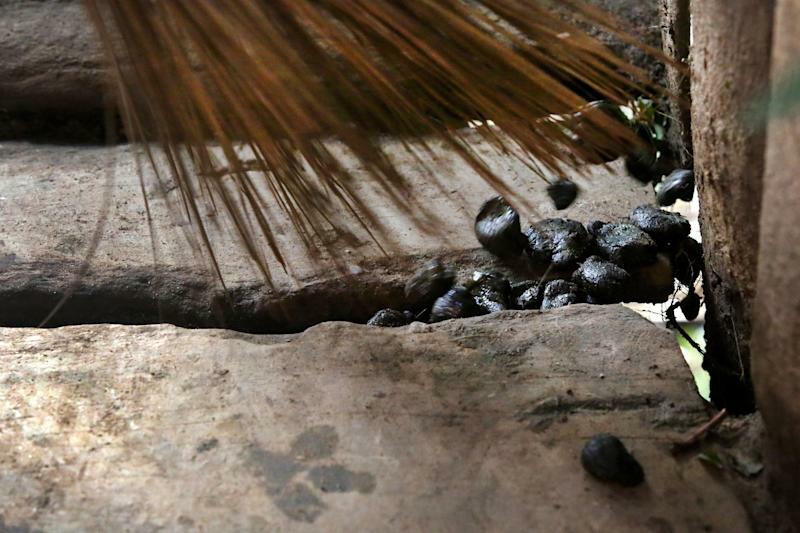 Or more specifically, their droppings — the fuel fed to a biogas digester, a tank that converts organic waste into methane gas. 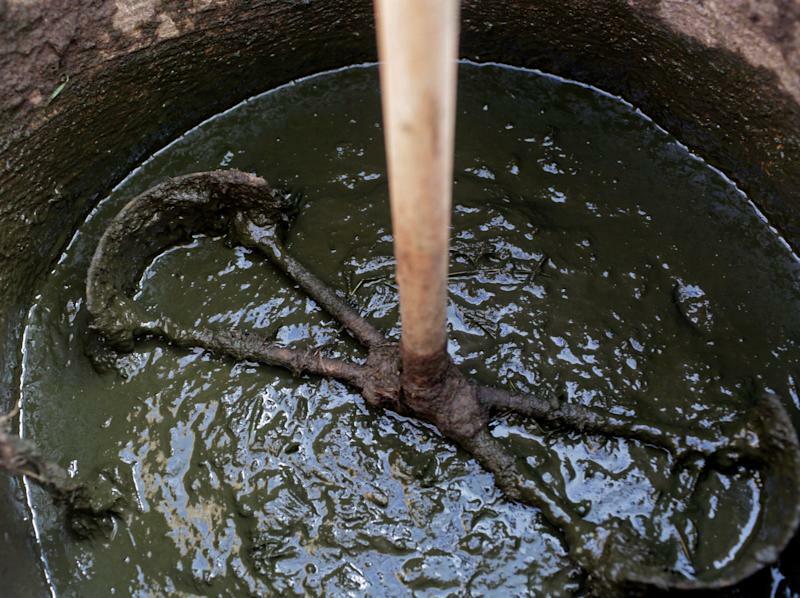 Even human waste can be put to use this way. 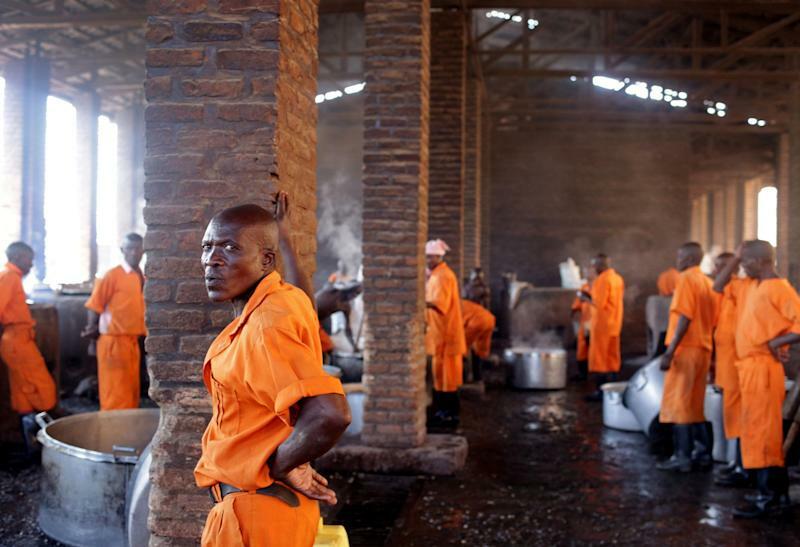 All of Rwanda’s prison kitchens reuse waste from inmates, mixed with cow dung. 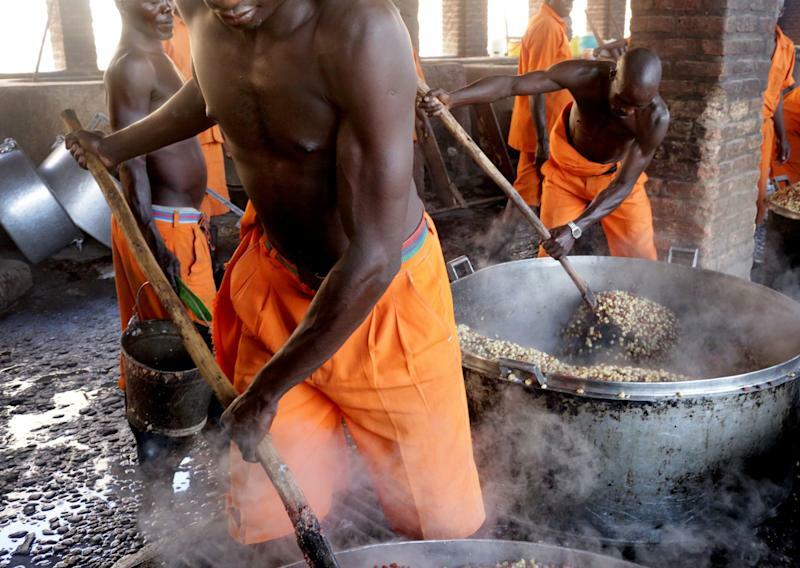 Some prisons have cut their use of firewood and consequent damage to soil and air by 75 percent. 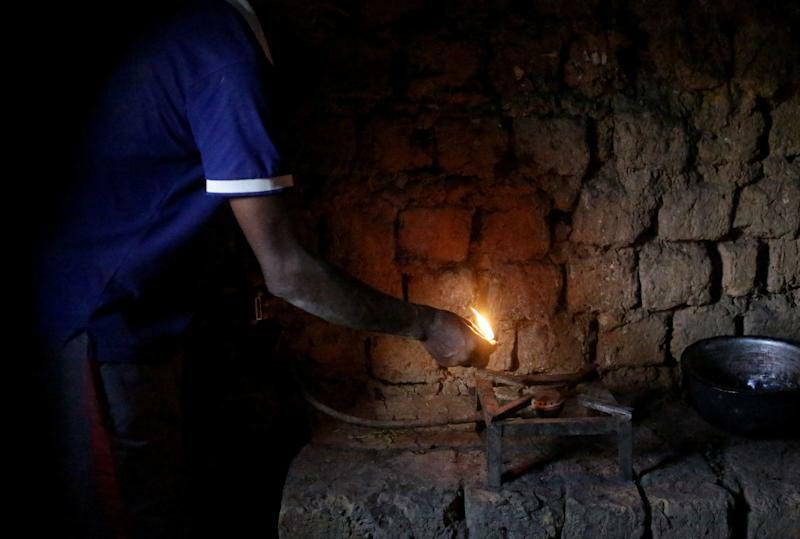 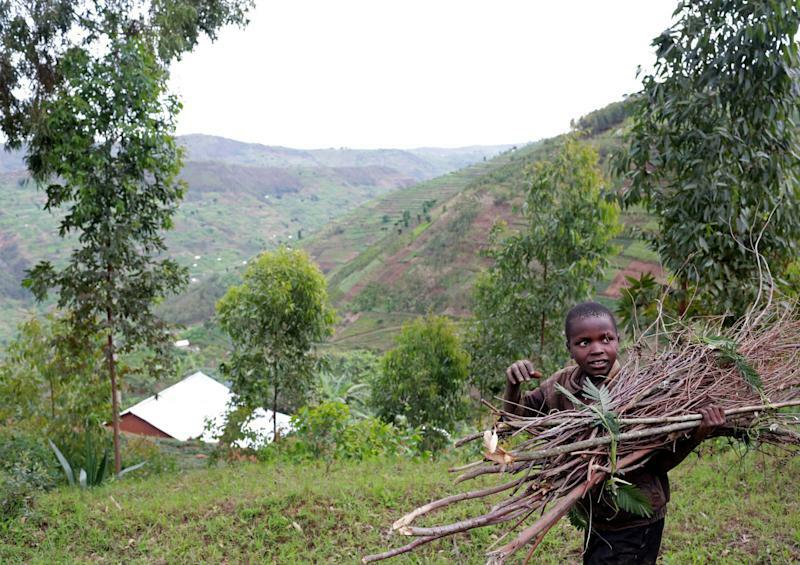 Replacing more firewood and charcoal, which is used by at least two-thirds of Rwanda’s population for cooking, with biogas could free people from long hours otherwise spent gathering wood. 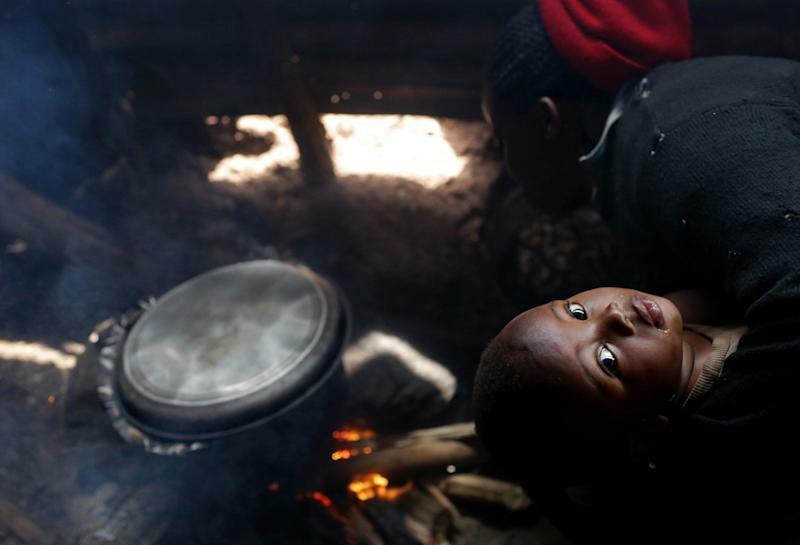 This would in turn improve their health and the economy, along with mitigating environmental damage from deforestation, soil erosion, particulate pollution and carbon monoxide from cooking fires. 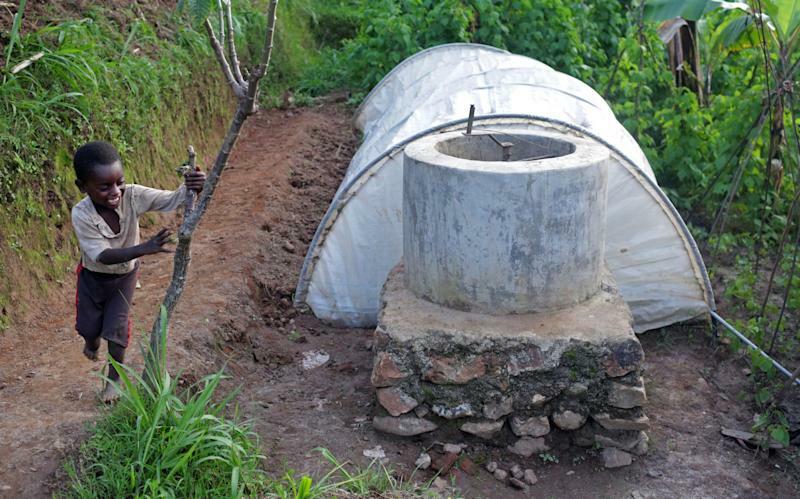 There's no cost, complicated instructions or unpleasant scent in operating the clean, blue biogas flame, and whatever manure the system does not use can be utilized as extra fertilizer. 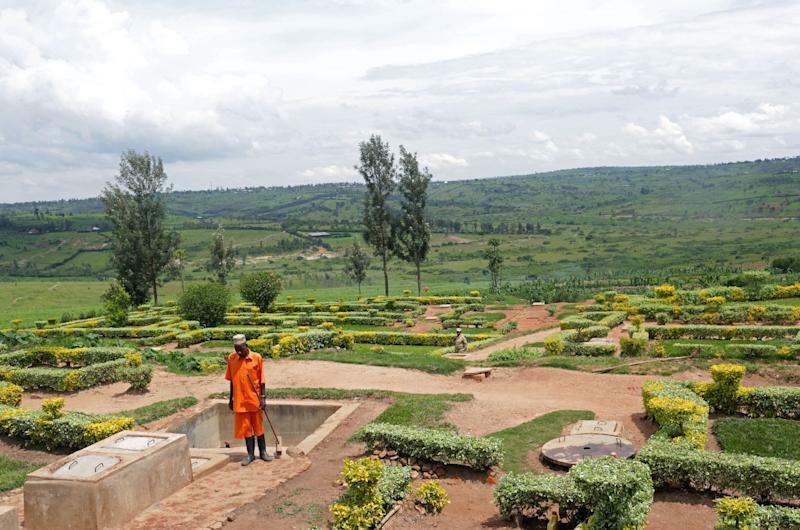 Despite its advantages, adopting biogas in Rwanda has been slow; there are about 11,000 digesters in the nation’s prisons, schools and homes. 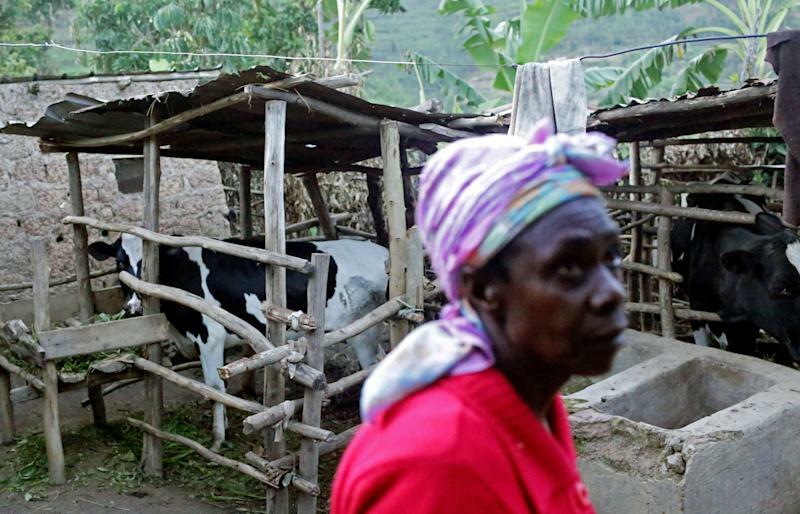 The obstacles include having enough waste (one or two cows or pigs, or approximately 400 human beings) and access to water to fuel digesters, unfamiliarity with the technology and a shortage of skilled maintenance personnel. 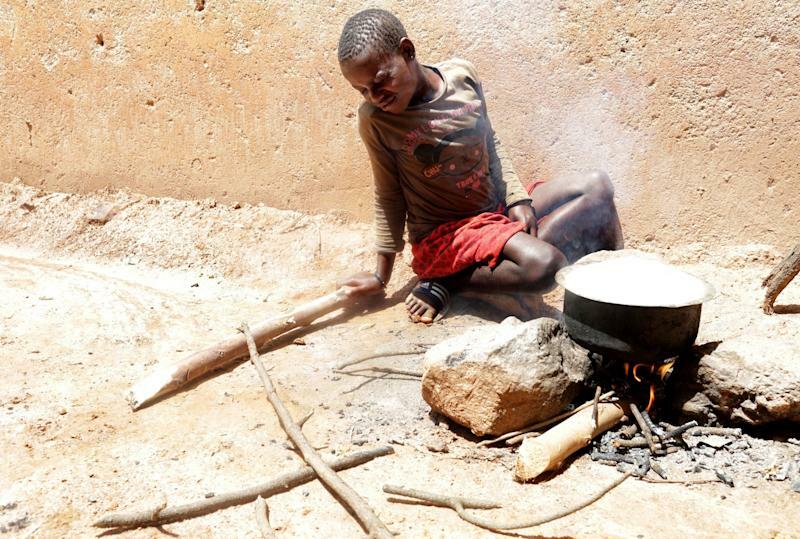 Additionally, there is a poor marketing campaign and the limited buying power of the beneficiaries of biogas systems — which, despite government and NGO subsidies, remain unaffordable for the majority of Rwandans. 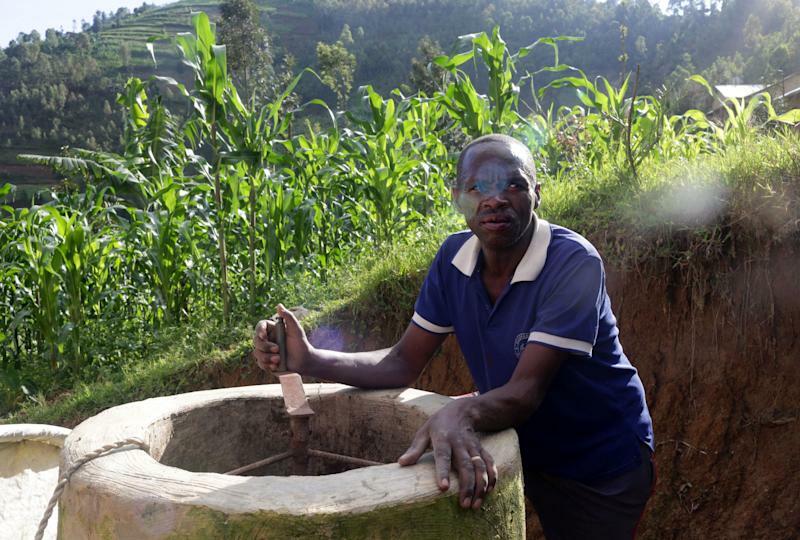 All of this to say that despite growing biogas use worldwide over the past two decades, biogas for fuel is still a young concept in Rwanda. 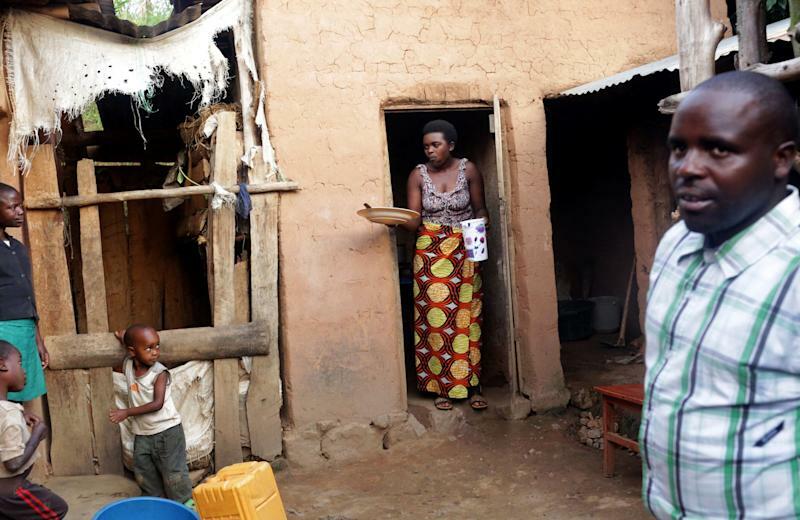 Photographs and reportage for this project were supported by a fellowship from the International Women's Media Foundation.